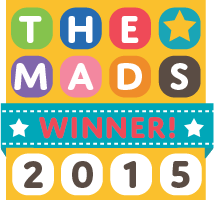 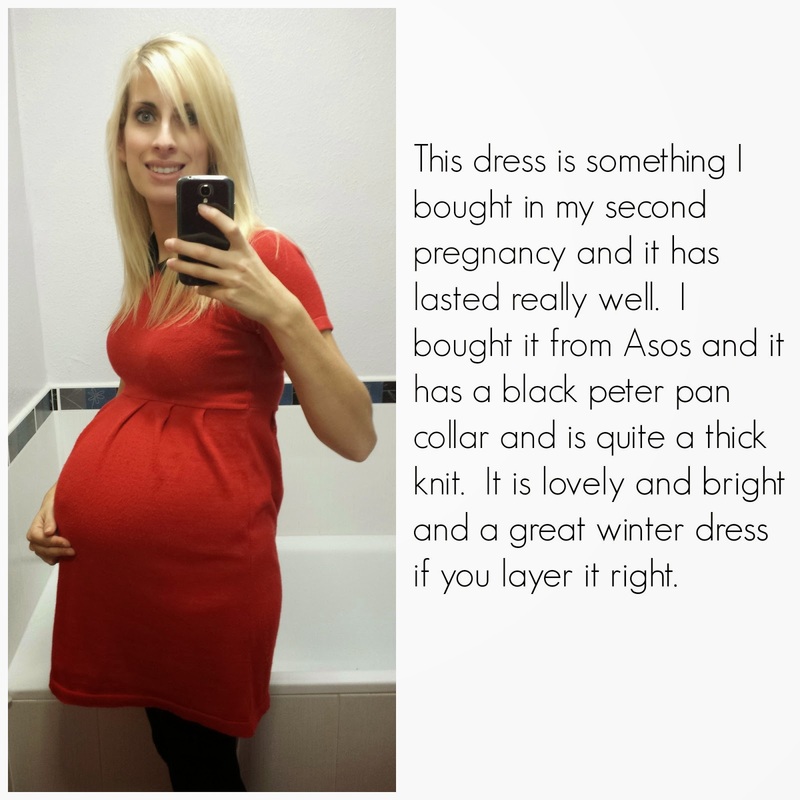 With this baby, I found myself digging out the maternity clothes before I even reached 8 weeks pregnant, it seems having babies so close together means your stomach muscles remember exactly what to do! 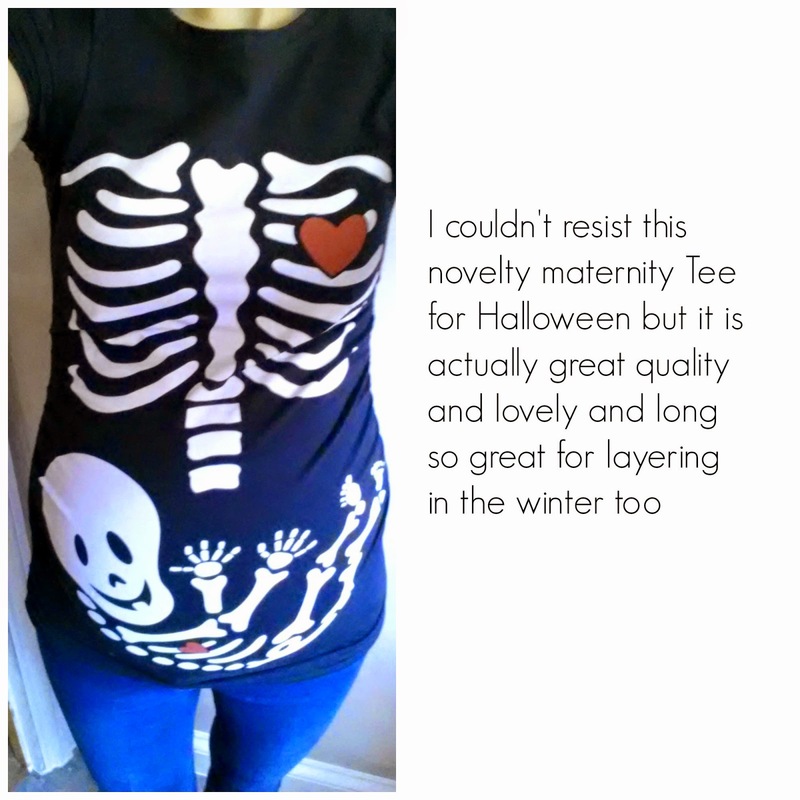 It has meant I have seen pretty much every season with a bump this time, and I have had to choose pieces that will last through the changes in weather as I grow. 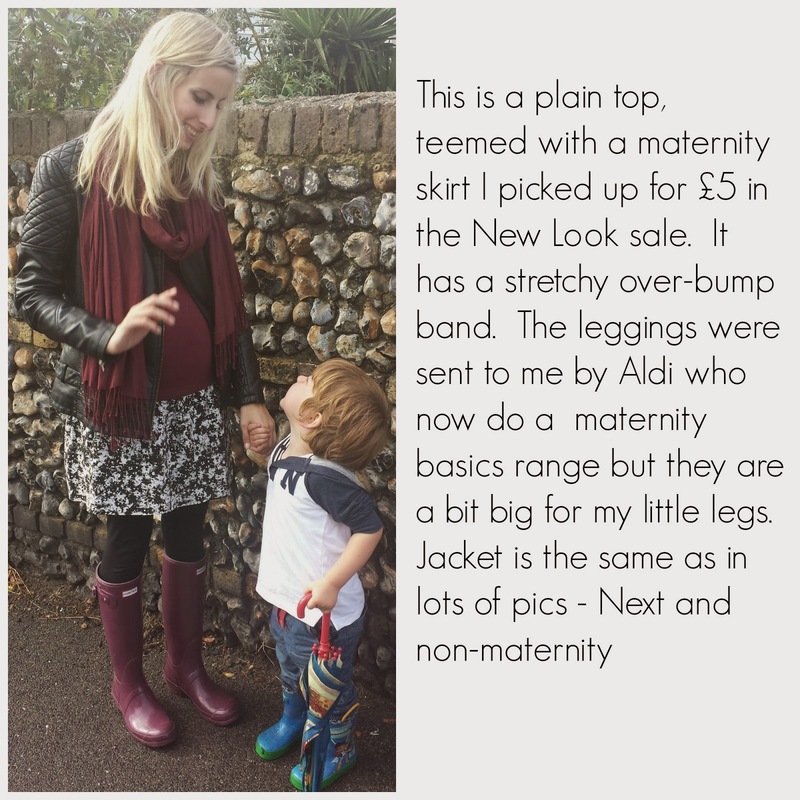 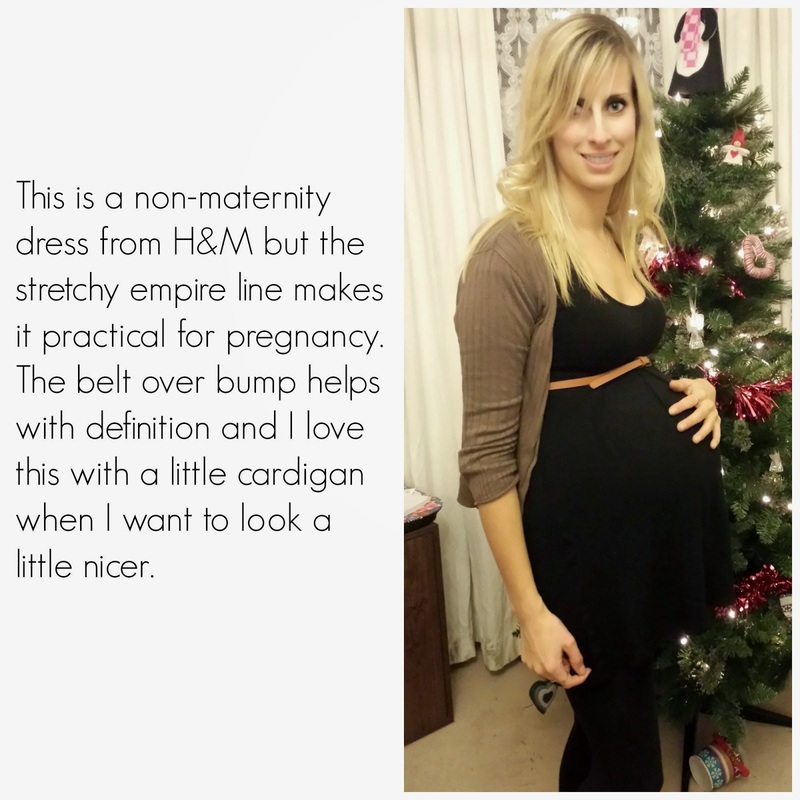 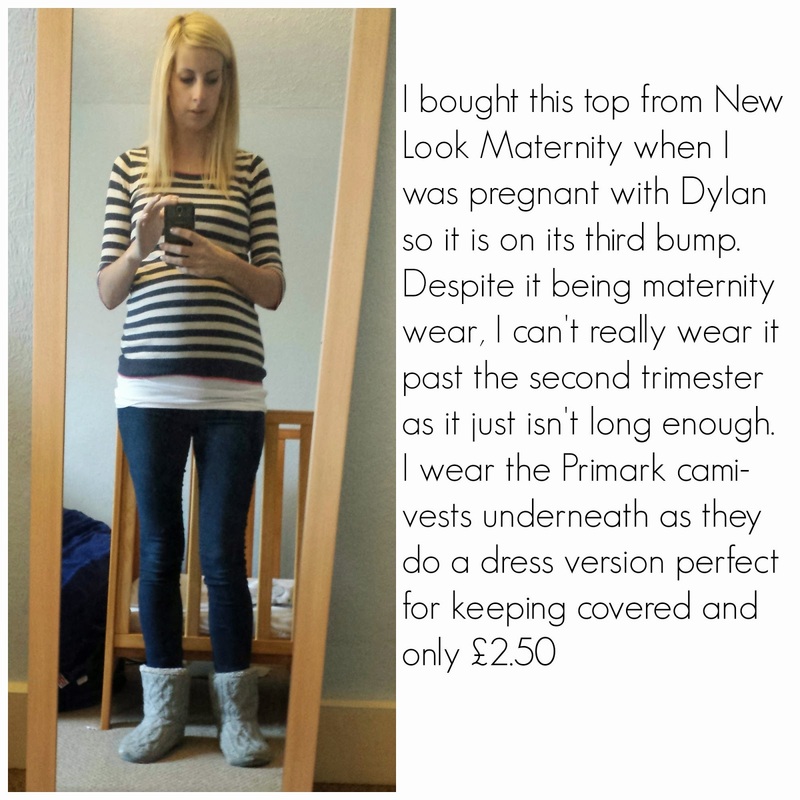 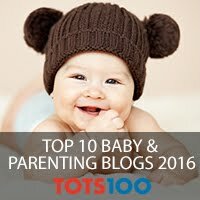 Here are a few of my maternity favourites, sometimes I am in all maternity wear, and sometimes I have gone for normal clothes that have plenty of stretch or bought a few sizes up. 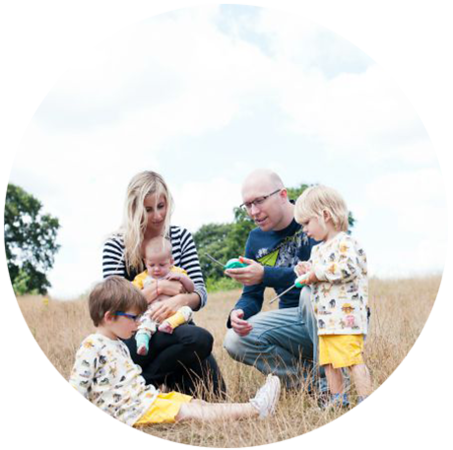 My style is comfortable and practical, as with a one and three year old I need to be prepared to tackle soft play, stand for hours outdoors and climb into their beds for a snuggle. 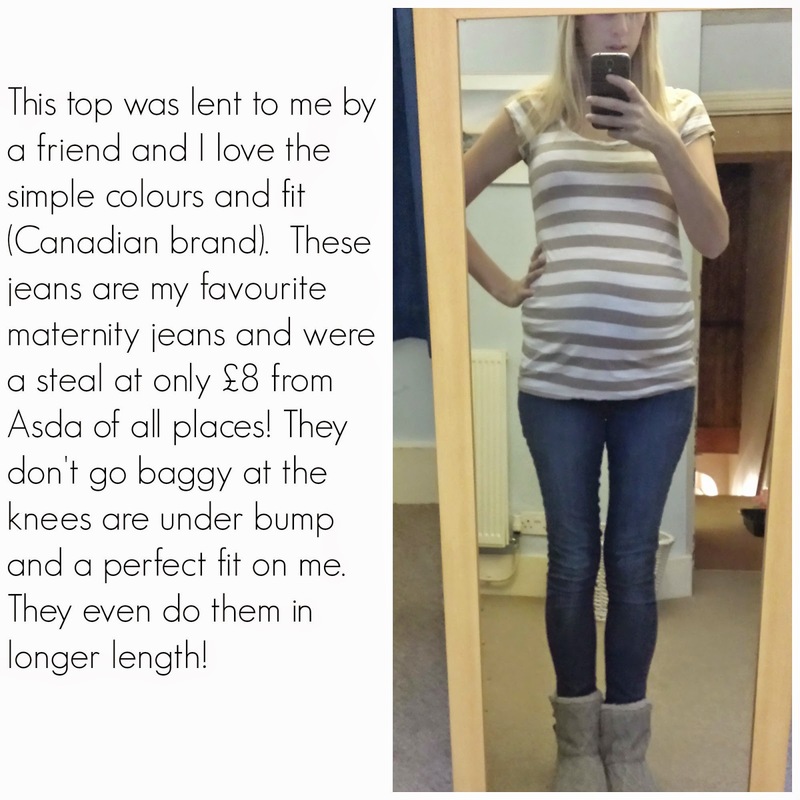 All of these are second trimester outfits, (with a 30 week one thrown in too). 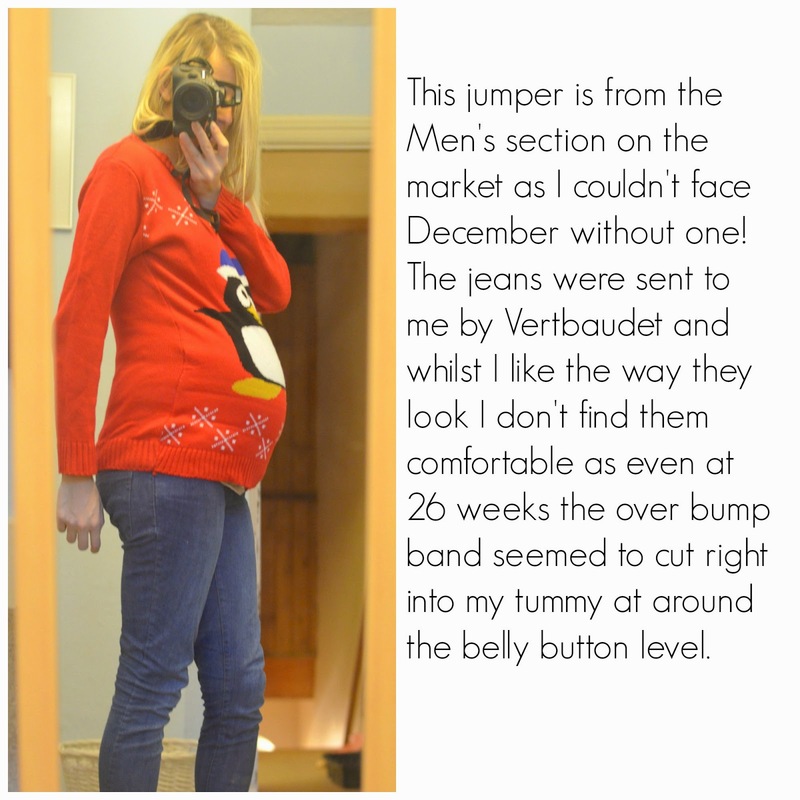 I find at this stage I am still quite comfortable in maternity jeans and my tops generally still reach my underbump jeans.